Today ONLY, Amazon is offering Thermos Funtainers & Lunch Kits up to 35% off! 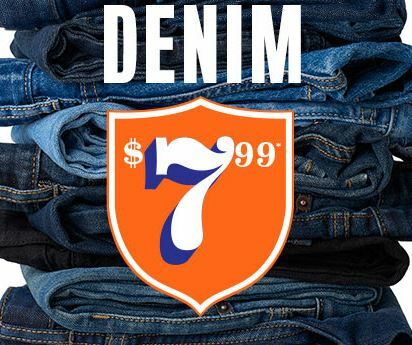 Prices in the sale start as low as $5.98. There are several characters available in the sale including Paw Patrol, Frozen, Minions, Hello Kitty, Spiderman and more. Oprah’s Book Club is back but this time it’s on Amazon.com! Her recent pick The Underground Railroad by Colson Whitehead is a magnificent novel chronicling a young slave’s adventures as she makes a desperate bid for freedom in the antebellum South. Read the book and then join the conversation! Plus right now you can get 30 Day Free Subscription to Audible and get Two Free Audiobooks! 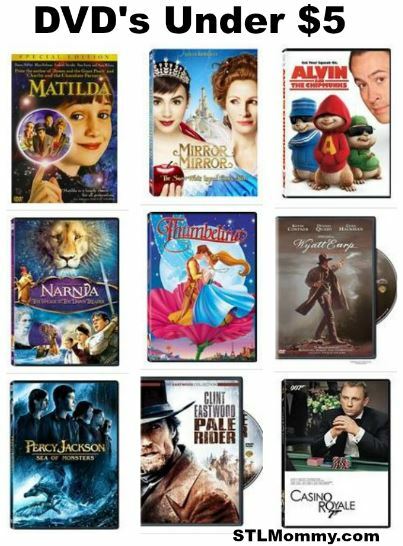 This is a great way to grab Oprah’s pick completely free! 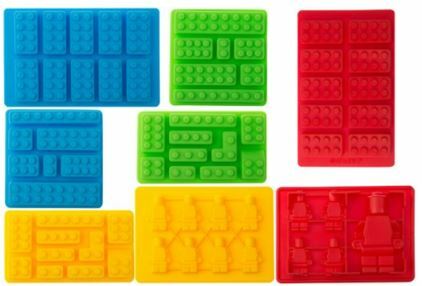 Get this Lego PREMIUM Silicone Molds – Building Blocks and Robots (Set of 8) for $14.97 (Retail $49.99). 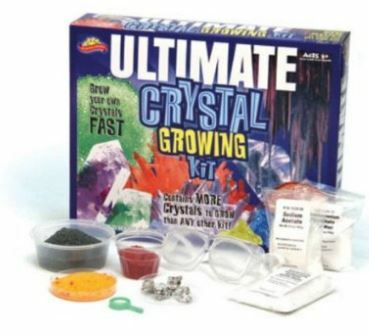 PROFESSIONALLY MADE FLEXIBLE NON-STICK SILICONE MOLDS- Non-Stick Silicone easily releases Chocolate Candy Figures or ice cube Figures with a simple twist, Silicone Molds won’t crack or break like stiff plastic molds; Easy to fill, easy to use, easy to clean and is a must have kitchen gadget for kids entertainment. 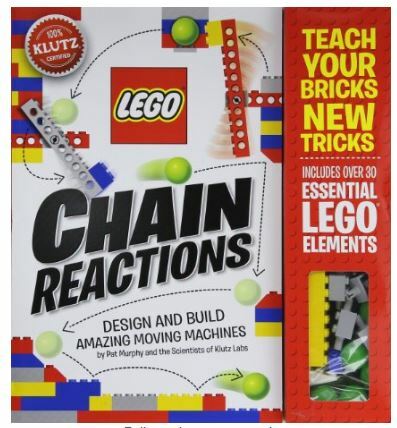 Head over to get this Klutz LEGO Chain Reactions Craft Kit for $14.60 (Retail $21.99)! 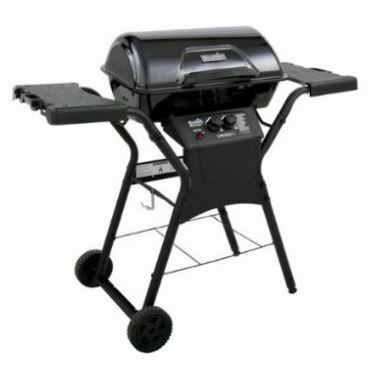 Right now you can get this Char-Broil 48″ 26,500-BTU 2-Burner Classic Gas Grill for just $61.75 shipped (Retail $129.99) – BEST PRICE! Remember, prices can change anytime- so don’t wait! This grill has 265 square inches of cooking area on a porcelain-coated wire grates! It’s plastic side shelves offer extra work space with built-in handles and tool hooks. 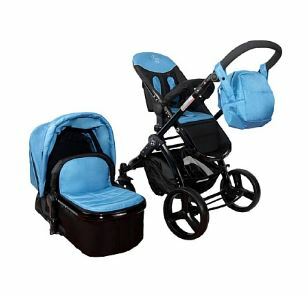 Plus, it has a durable porcelain-coated steel lid and firebox designed to withstand the elements. If you’re not an Amazon Prime member you can sign up for a FREE 30 day trial of Amazon Prime HERE. Keep in mind you can cancel anytime before the 30 day trial ends or join for $99 per year and the end of your trial.